Gulfex has provided quality products to production, refining and chemical related industries during the last 52+ years of service. We have completed a wide range of projects all around the world. 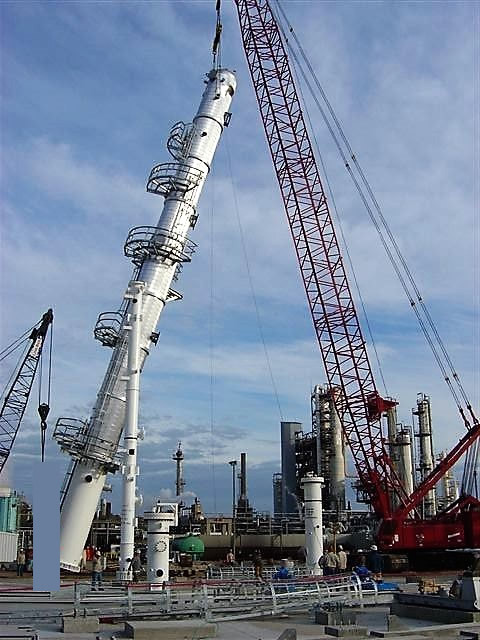 We have consistently provided high quality products to several major Oil & Gas and Petrochemical companies in the Gulf Coast region and across the globe. We have showcased some of our recent projects here. Please contact us at if you need a reference list. Gulfex has provided its product to a number of upstream projects. Major Oil and Gas production facilities in and outside of the USA have pressure equipment built and certified by Gulfex. Gulfex has completed many onshore projects for production and exploration needs. West Texas, Louisiana and Oklahoma are a few areas where you will be able to find our products working in Oil and Gas production facilities. Gulfex has completed several offshore projects. Gulfex's products are on many offshore platforms in different parts of world including the Gulf of Mexico and the North Sea. Gulfex has delivered hundreds of pressure vessels for Midstream projects and we have supplied hundreds of large capacity pressure vessels and skids for fractionation, dehydration, etc. of natural gas. Gulfex has also completed midstream projects involving crude oil treatment. Gulfex's portfolio also includes many downstream projects. 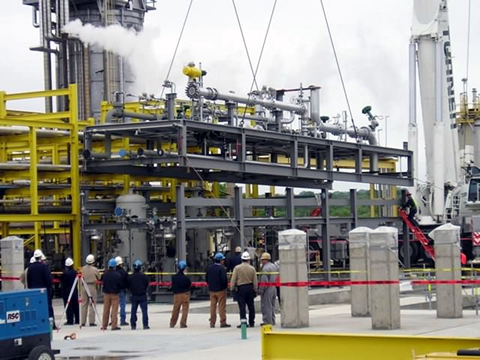 The majority of our downstream projects are for major refineries situated in the Gulf Coast region.